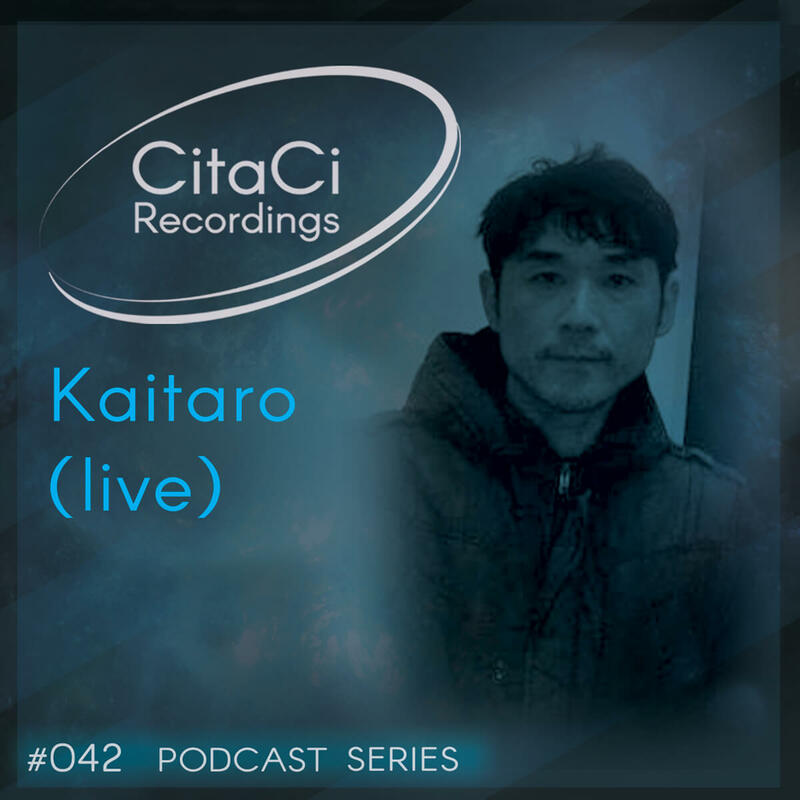 Japanese artist KAITARO is the next guest for our 42nd CitaCi Recordings #Podcast #Series episode. He was born and growing up in Tokyo and started djing at the age of 17. He has hiphop backgrounds spinning some records, but later got into minimal and hpouse music around 2003. Since then he gets into production of some minimal tracks. In the 2007 he changed his base to Berlin and started to perform live acts in the german club town scene. He release tracks for many labels such as Soblazn Music, WE or US, Ficus Insipida, Perception Dub, DubGestion, Crocus VINYL, Soul.On records, Handcrafted Label, Music Is Art, Inwave Imprint, The Untold Stories, Sakadat Records, HYPERGROOVE, CCCLTD.CA, Amaniel, Low to high Ltd., Prismatique, Release/Sustain, Note Records, Freakadelle... Now he is concentrating on live gigs and track productions. He gave us a fantastic live set full of minimal textures and hypnotic sounds you will like it for sure. Enjoy this mix has we did and don't forget to follow us on our channels for the next episode.